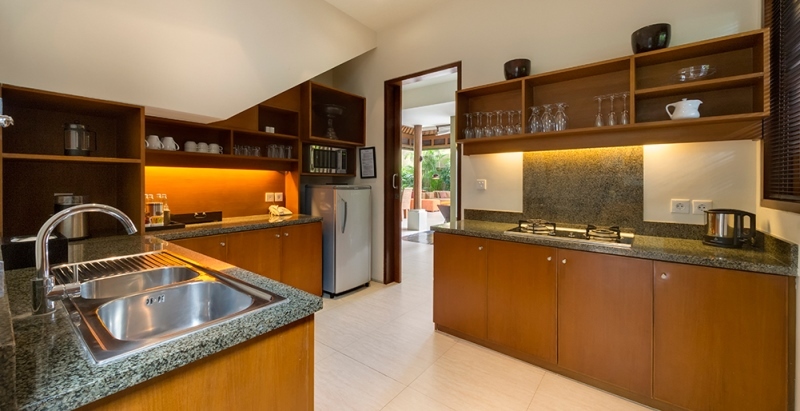 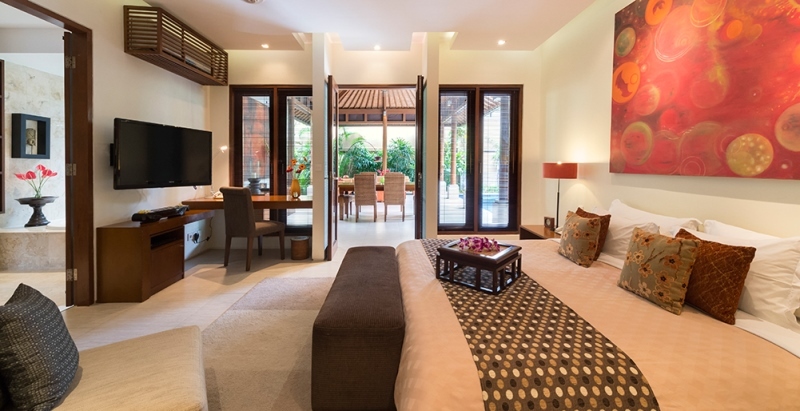 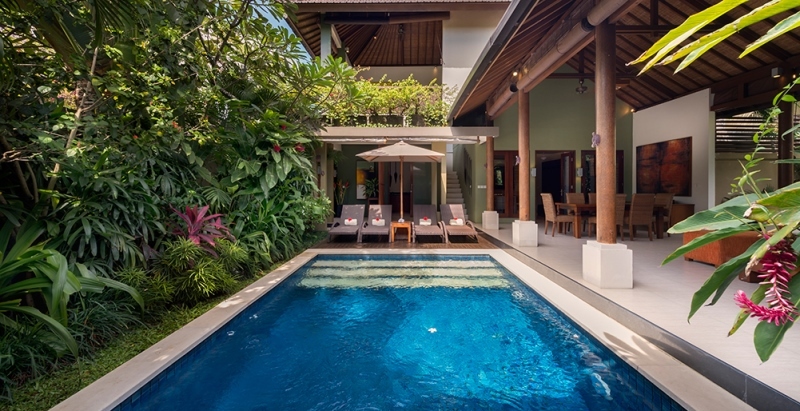 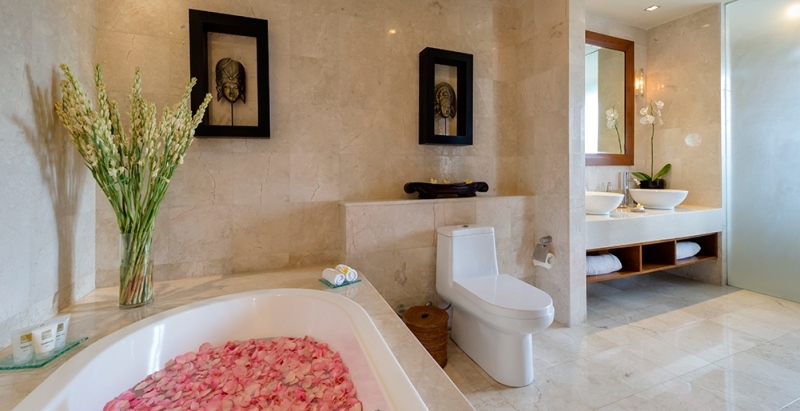 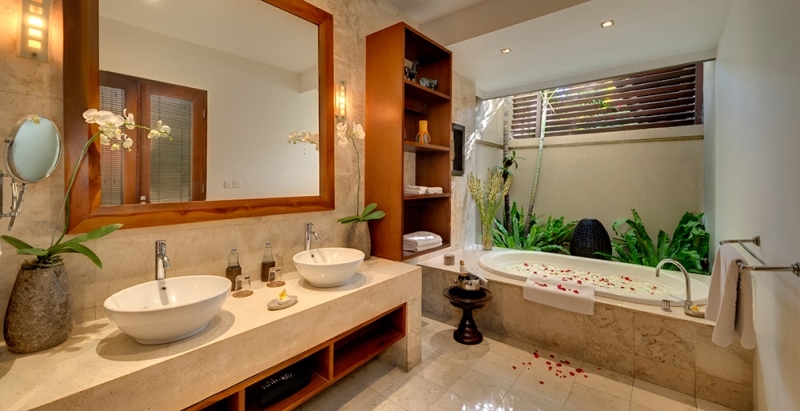 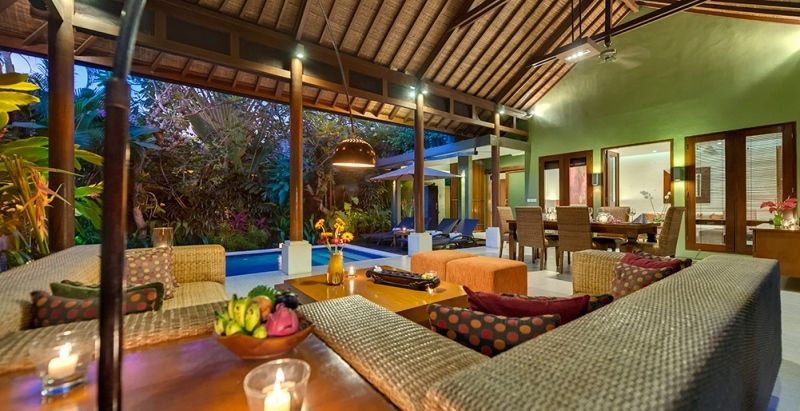 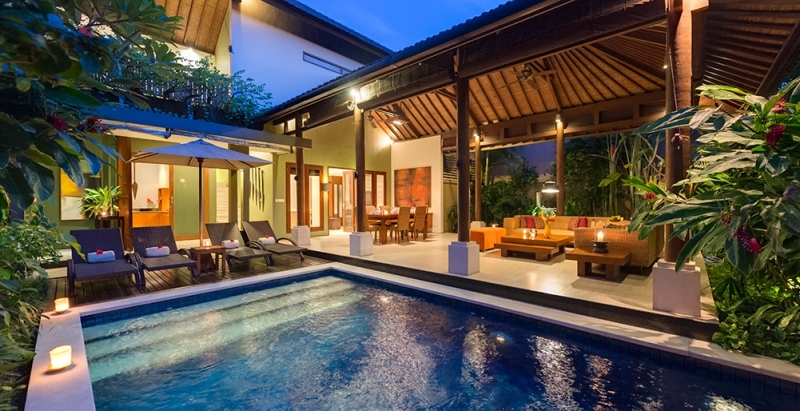 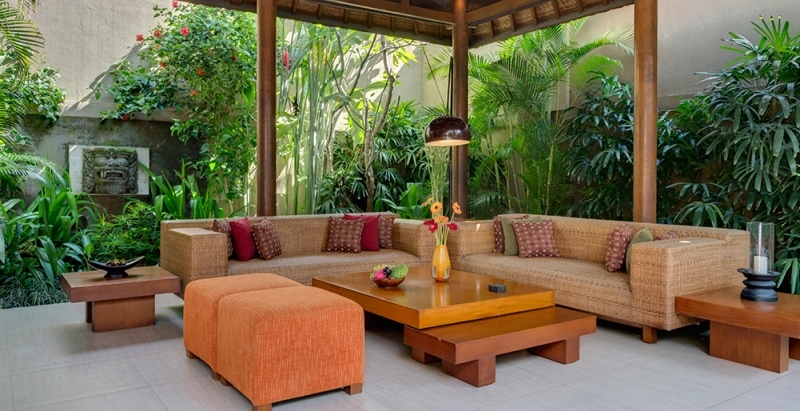 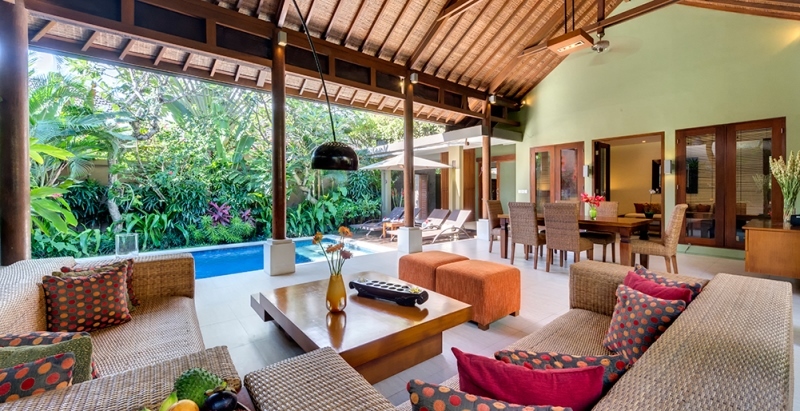 Located on the well-known area of Seminyak at only 100 meters from the beach, The villa is the perfect place for relaxing holidays with family or among friends. 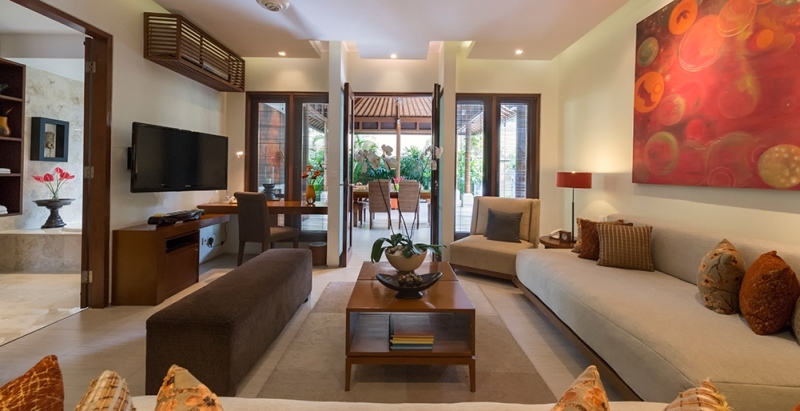 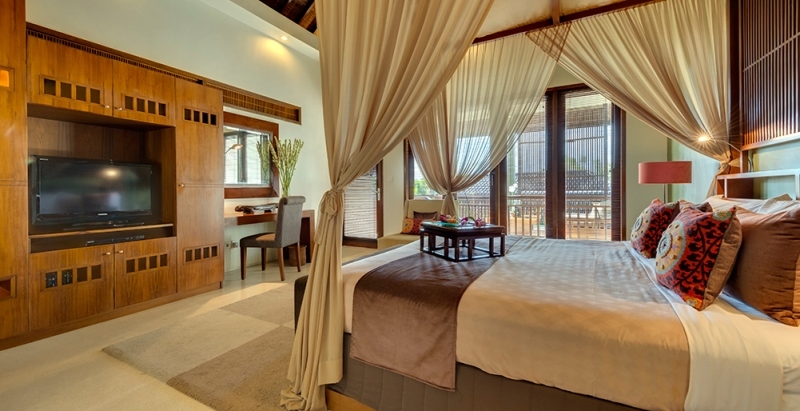 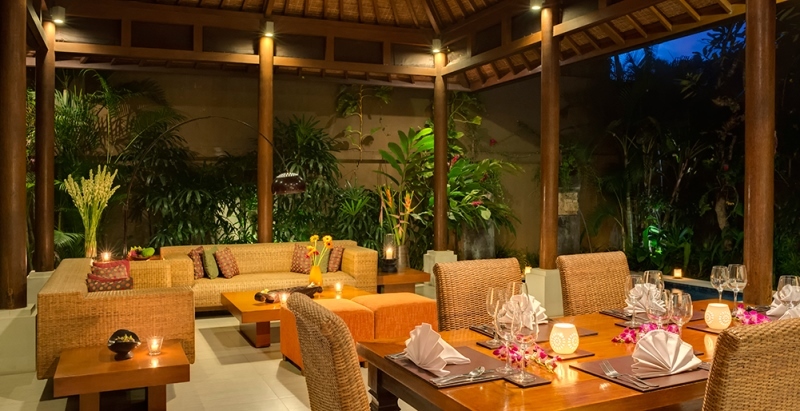 Let’s enjoy the the comfort of the villa, the sound of the waves on the heavenly sandbanks or the really close restaurants and shops of Seminyak. 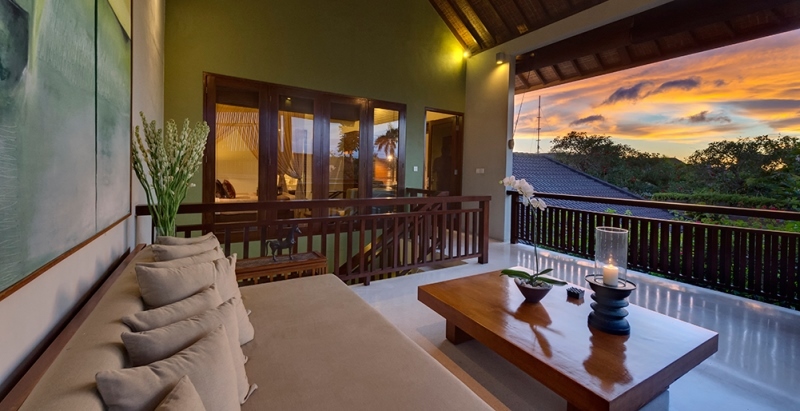 The villa is the perfect mix of Bali traditional architecture and modern houses with all the comfort and convenience you can dream of. 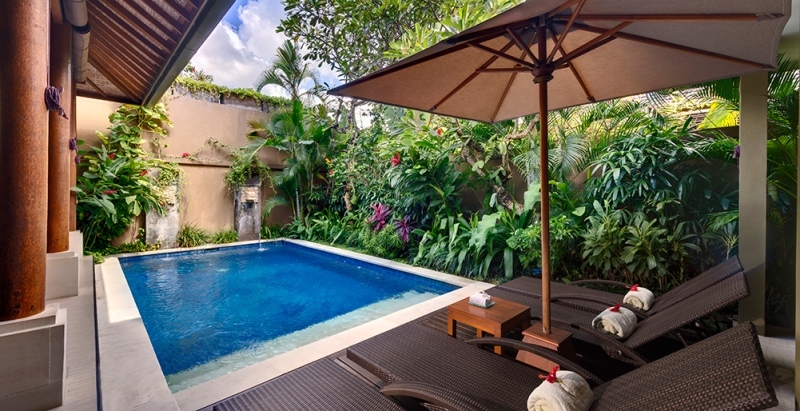 Decorated with local art works and antiques, this little piece of heaven is designed to make you fully appreciate all the moments of the day thanks to its outdoor living area, swimming pool and the terrace.